Entering into business partnership can be a very exciting prospect. However, for a variety of reasons, partners might experience a dispute that cannot be easily resolved. When faced with a partnership dispute, it is important to understand what is and is not expected of you so you know what not to do or say or produce in your case. Don’t get angry – many partnership disputes become heated and emotionally challenging. It is in everyone’s best interests for emotions to be left out of partnership disputes so the best resolution can be found for all parties. Don’t ignore your partnership agreement – Every partnership is formed by a contract executed with specific terms that each partner agrees to. Before taking any rash action, make sure you understand exactly what was agreed to when the partnership was formed. Don’t violate a non-compete – If you believe leaving the partnership is your best course of action, it’s important that you follow the guidelines of any non-compete agreements or you could wind up a party to another legal claim. Don’t ignore your fiduciary duty – Even if you are in the middle of a partnership dispute, there are certain fiduciary duties you still owe to the company and to your partners. Taking a book of clients away from the business or not paying debts can be considered violations of your fiduciary duty and you could be held liability for breach of fiduciary duty. Don’t wait to hire an attorney – Partnership disputes are often complicated matters. To ensure you do not violate any written agreements and to best protect yourself and your business assets, you should consider hiring an attorney to assist you in the resolution of the dispute. The experienced partnership dispute attorneys at Burford Perry understand the intricacies of the duties imposed on officers, directors, and partners. We have extensive experience working with both plaintiffs and defendants in complex business disputes. 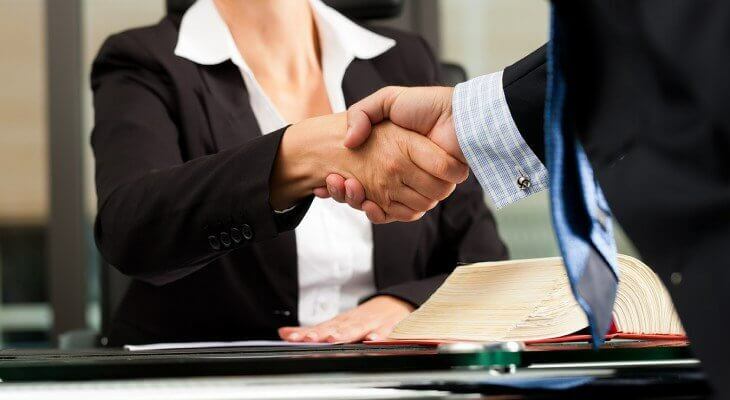 If you are involved in a partnership dispute, the Houston business attorneys at Burford Perry can help you make the best decisions for yourself and your business. Contact us today to discuss your case.